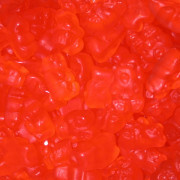 Freshest, softest and the most mouth-watering gummi bear you can imagine. Fantastic pink grapefruit flavor. 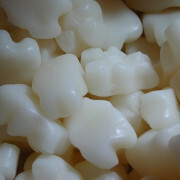 Freshest, softest and the most mouth-watering gummi bear you can imagine. Fantastic wild cherry flavor. 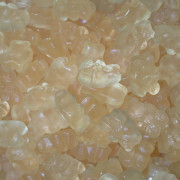 Freshest, softest and the most mouth-watering gummi bear you can imagine. Fantastic watermelon flavor. 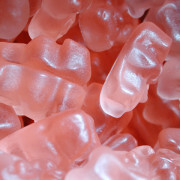 Freshest, softest and the most mouth-watering gummi bear you can imagine. 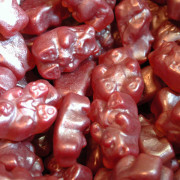 Fantastic red raspberry flavor. 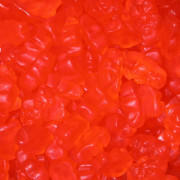 Freshest, softest and the most mouth-watering gummi bear you can imagine. Fantastic pineapple flavor. 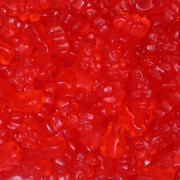 Freshest, softest and the most mouth-watering gummi bear you can imagine. 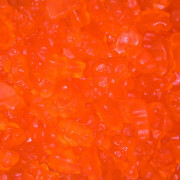 Fantastic orange flavor. 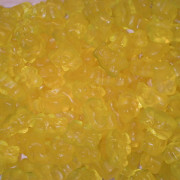 Freshest, softest and the most mouth-watering gummi bear you can imagine. Fantastic mango flavor. 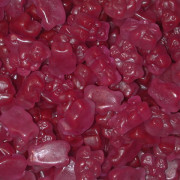 Freshest, softest and the most mouth-watering gummi bear you can imagine. 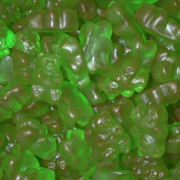 Fantastic green apple flavor. 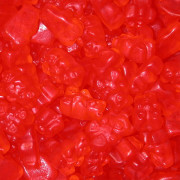 Freshest, softest and the most mouth-watering gummi bear you can imagine. Fantastic grape flavor.